The National Payments Corporation of India (NPCI), an umbrella organization that covers all retail payments in India, is considering the implementation of highly scalable blockchain technology to strengthen digital payments within the country. As reported by the Indian business magazine Business Today on April 14, the NPCI aims to be the best payments network globally. What’s more, they were set up with the guidance and support of the Reserve Bank of India and the Indian Banks Association (IBA). Indian Banks in Support of Blockchain Technology? The initiative leading NPCI to consider implementing blockchain solutions for retail payments is promoted by 10 banks in India under the aegis of the IBA. Moreover, 56 Indian banks are shareholders of NPCI, and it appears that Indian banks are finally taking a more open approach to blockchain technology. 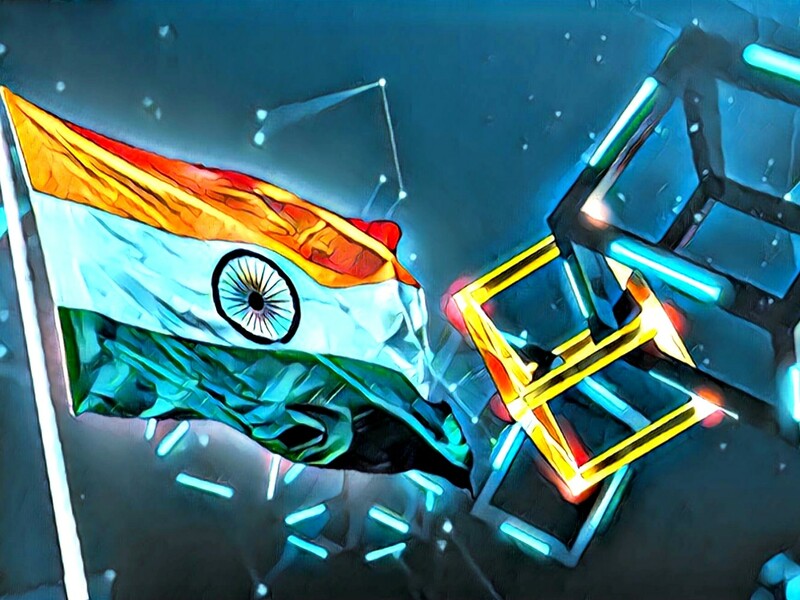 As previously reported by IIB, India is beginning to realize the capabilities of DLT and blockchain technology, as not only banks but some of India’s largest conglomerates are exploring blockchain technology. Do you think India will become a leader in blockchain technology and adoption? Let us know what you think in the comment section below.